Hilton Head Island Named No. 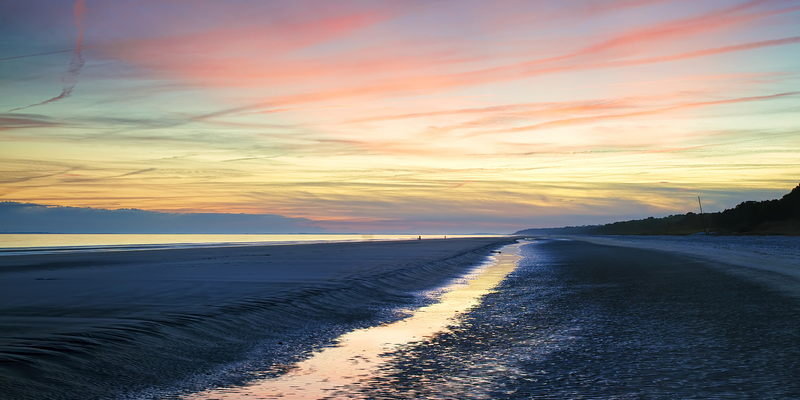 1 Island in the Continental U.S.
Hilton Head Island has been named the No. 1 "Island in the Continental U.S." in Travel + Leisure's 2018 World's Best Awards, and was also ranked among the top 10 "World's Best Islands." Click here to see Travel + Leisure's list of Best Islands in the Continental U.S.